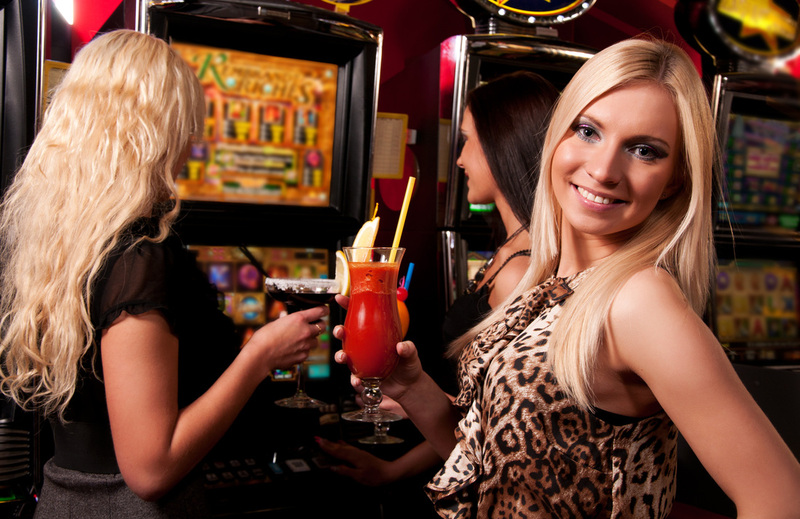 What could be more fun this weekend than a VIP Casino Limo Service to the Kansas Star Casino?! Only 15 minutes south of Wichita, this gambling oasis is a spring of fresh talent with the many Performers they bring in every year, and fresh faces from all of those who are seeking to make it RICH! Our Chauffeurs will provide you door to door service and have you rolling up like a VIP or A-Lister compared to the other chumps who will envy you! Sleek, Sophisticated, and Stately, our Limos are the best in Kansas, and will leave you wanting for nothing in the Lap of Luxury! You can roll in to Kansas Star in suave style this weekend! You deserve that night out with your special someone! Call 316-854-1690 to book today!